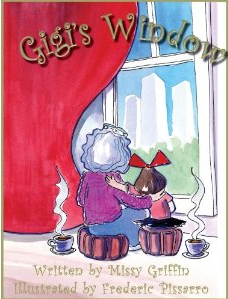 I am looking forward to using my friend's book, Gigi's Window, during my special memories writing unit this year. This book about a little girl's trip to New York to visit her grandmother is a must have! Using this book as a mentor text will inspire your students to write a personal narrative about a grandparent or trip to visit someone they love. Enter here to win your own autographed copy of this adorable book. This giveaway ends on Saturday, January 8th at midnight EST. Once I post the winner they will have 24 hours to respond. I am now a fan on facebook. Thank you. Just joined/became a fan on facebook!! I am now a follower! Thanks love your site. I am a follower now! 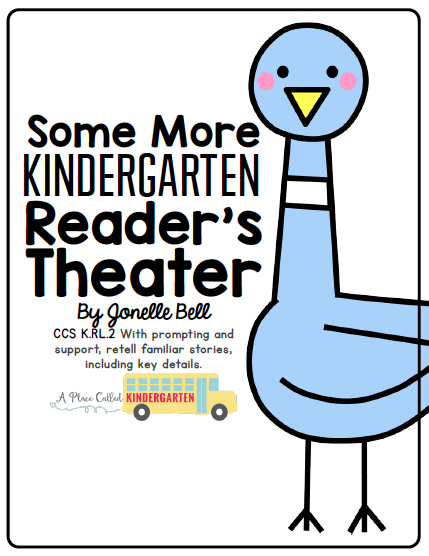 Looks like a really cute book! I am now a follower of this cute blog! I also posted about your giveaway on my facebook page! I just discovered your blog and I am now a follower. I am now a follower! Thanks for the giveaway! I am a seasoned kindergarten teacher from Western Canada. I am enjoying discovering some new to me books as well seeing what Kindergarten teachers do in different parts of the Northern Hemisphere. I have become a follower and I will add your name to my quilt blog roll so that I make sure I come back and visit. My son called my grandmother GIGI so this books looks like a lovely one to win. My gran has passed now and my son is grown but I am sure that I will love reading this book.